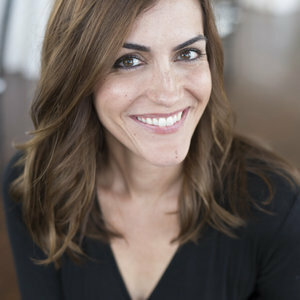 Michelle Edgemont owns the event design and floral design studio MichelleEdgemont Design based in Brooklyn, NY. 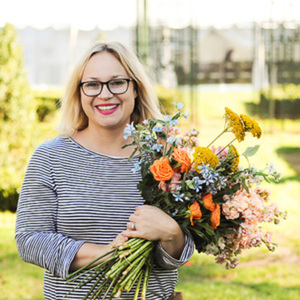 Named a 35 under 35 Rising Star in the floral industry by Floral Review magazine, Michelle has also been seen in the NYTimes, on HGTV, and the pages of all relevant wedding magazines. Her work is sought after for it's unconventional aesthetic by creative couples in the NYC area. An event designer is different than an event planner or coordinator. Michelle is the professional creating, defining and executing your wedding VISION - the aesthetic details that take your wedding from ‘typical’ to totally, 100% you - in the flowers, lighting, paper, signage, floor plan, linens, table settings, favors, place cards...you get the idea. 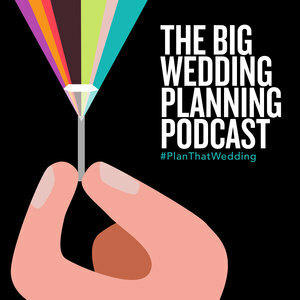 She is the one helping you figure out exactly how you want your wedding to look, she puts the plans in motion, and she is there on the day of - working in tandem with your wedding planner, perhaps, to bring it all to life. Budget-wise...you have to have a pretty big overall budget to hire Michelle, or any designer, for that matter. It’s two fold - Michelle is a vendor and charges for her services and also she creates the wedding design by hiring other vendors, all at a high price point, on average. 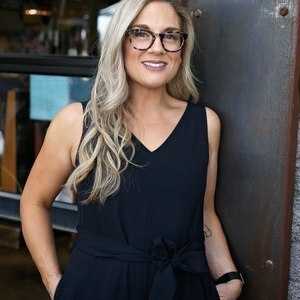 So if you have a modest or ‘normal’ wedding budget, you won’t be looking at the high-end elements of design at your wedding that a couple would who is hiring Michelle Edgemont would. Think basic linens provided by the caterer VS custom linens and matching altar backdrop created by artisans in Brooklyn. It all starts with a venue meeting and there, Michelle talks to the couple about what they have in mind, colors they like, the floor plan and flow that the venue best lends itself to. Michelle goes from floor to ceiling, and from Save the Date to favor tags. Anything that a guest is going to look at is part of the event design umbrella. Start to finish. What’s IN - greenery (even in the personal bouquets! ), mixed metallics, shiny objects (mylar, disco balls, sparkles).